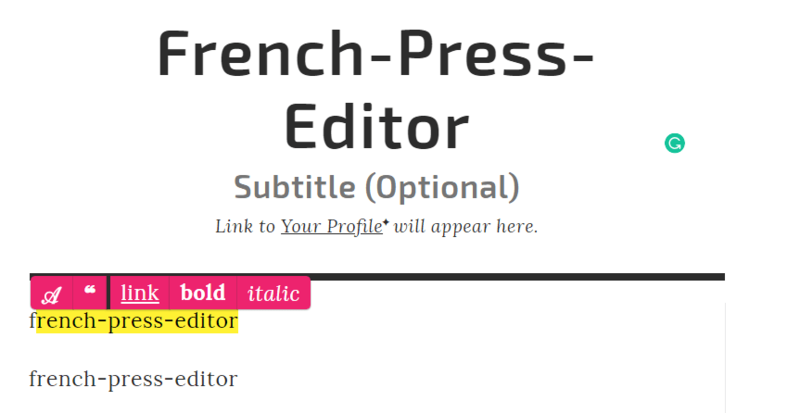 The french-press-editor is an offline-first rich text editor component for React applications. Stores content and images (!) in-browser. Gets it working in five minutes or customize it with your own styles, plugins, and components.